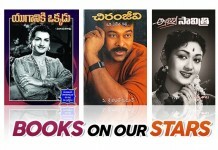 Tollywood lo multi-starrers manam e madya baga vintuna word. Directors chala crazy combinations lo movies direct chestunaru and already vachina multi-starrers sensation create chestunai like Gopala Gopala, Seethamma Vakitlo Sirimalle Chettu. So, ivala manam vere heroes tho kakunda, same family tho act chesina heroes and a movies ento ipudu chuddam. 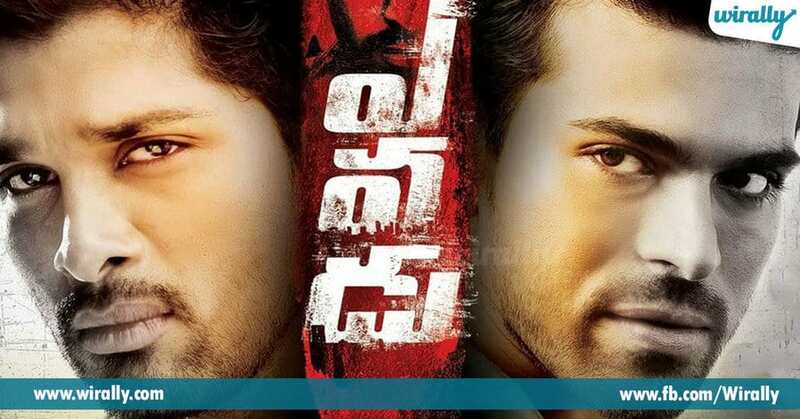 Idaru okesari climax lo flash back chupinchinapudu, tappa direct ga epudu kalavaru. But kaani velidaru movie chestunaru anagane o range lo excite ayyaru fans. 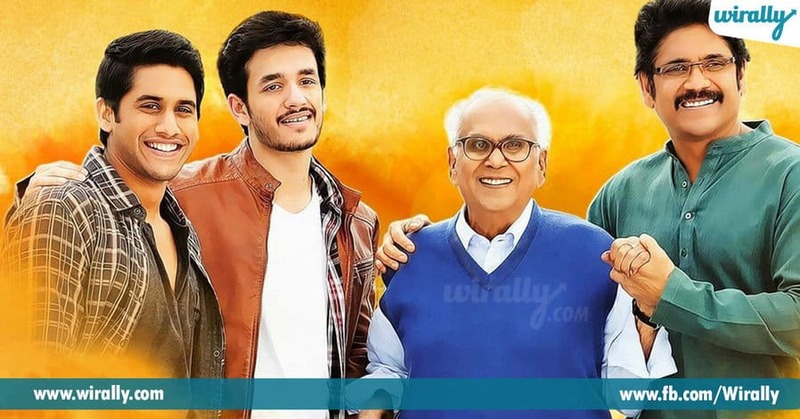 Manam asalu classic movie Tollywood lone. E movie Nageswara gari last movie and dentlo vala family motham untaru including the new bride Samantha. 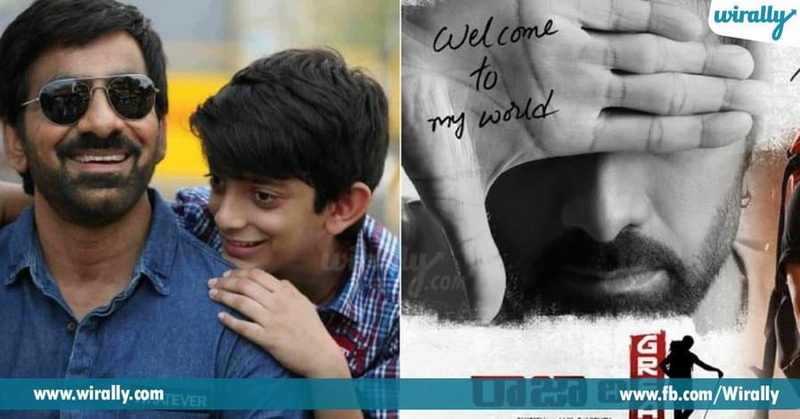 Apatlo father-son duo chala movies lone act chesaru, mem ikada kone names cheppav, but there are many. E movie lo climax lo idaru ala running chesukuntu vache scene goosebumps annamata. Fans pichaipoyaru theater lo. Direct ga idaru kalisi act cheyakapoyina, Ravi Teja chinapudu character vala son eh chesadu e movie, e mataku a mata, chala baga act chesadu kada. Last lo mana Thaman BGM and Chiranjeevi entrance adoka highlight anukuntey, malli father-son horse riding abbo, fans ki feast annamata. Babai and son e movie lo act chesaru, ofcourse Naga Babu garu chala important role play chesaru e movie lo. E scene ki matram theater lo whistles, racha lepe scene annamata. Malli nen pratyekamga cheppala? 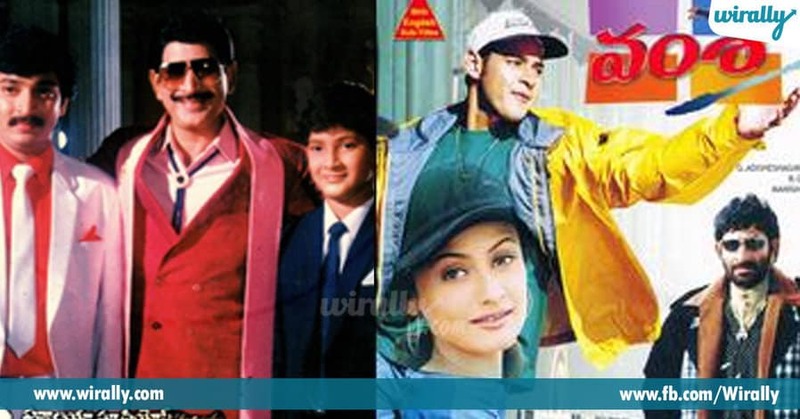 Apatlo mana Balakrishna and Sr NTR garu kuda chala movies lo act chesaru kalidi. Father-son duo champesaru e movies. Ofcourse Raja Kumarudu lo kuda act chesaru, but adi flashback kada. E two movies lo direct ga kalisi act chesaru. E movie lo motam generation act chesaru and special effect Manoj lady get up lo kuda kanipistadu. Mem emanna miss ayi untey, comments section lo cheppeyandi mari.